In what could be a hint of things to come, AT&T is asking their Google+ followers to chime in on the discussion around the world's first Android 4.0 device. Advising readers to +1 the post so they can turn the interest and demand over to their product team, it could also be taken at face value. We're inclined to think that the deal is all but wrapped up with only exclusives to wait out. Some may recall seeing AT&T's name on the list of carriers mentioned on the signup page for the Samsung phone. 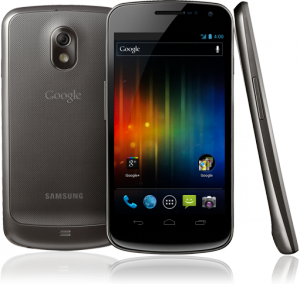 Head to Google+ and tell AT&T that you want to see the Galaxy Nexus... even if you don't have them as your carrier. Thanks to Sean for the heads up! AT&T: “How many of you are interested in the Galaxy Nexus?” originally appeared on AndroidGuys.